Medicare offers prescription drug coverage to everyone with Medicare. If you decide not to join a Medicare Prescription Drug Plan when you’re first eligible, and you don’t have other creditable prescription drug coverage, or you don’t get Extra Help, you’ll likely pay a late enrollment penalty. Medicare Prescription Drug Plan (Part D). These plans (sometimes called “PDPs”) add drug coverage to Original Medicare, some Medicare Cost Plans, some Medicare Private Fee-for-Service (PFFS) Plans, and Medicare Medical Savings Account (MSA) Plans. Medicare Advantage Plan (Part C) (like an HMO or PPO) or otherMedicare health plan that offers Medicare prescription drug coverage. 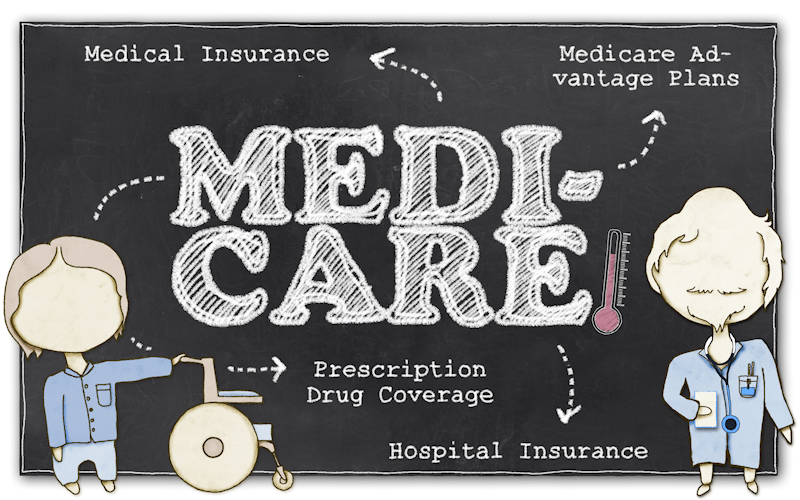 You get all of your Medicare Part A (Hospital Insurance)and Medicare Part B (Medical Insurance) coverage, and prescription drug coverage (Part D), through these plans. Medicare Advantage Plans with prescription drug coverage are sometimes called “MA-PDs.” You must have Part A and Part B to join a Medicare Advantage Plan. Enroll on the Medicare Plan Finder or on the plan’s website.